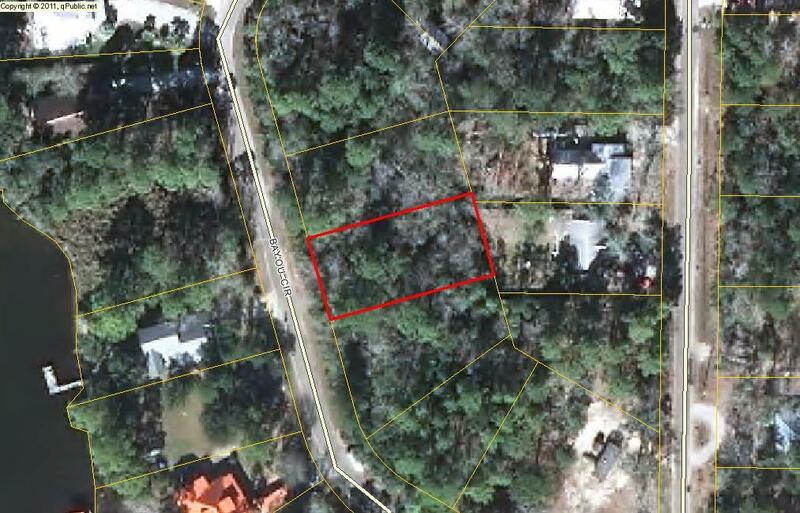 153 Bayou Circle, Freeport, MLS# 819992: ERA American Real Estate Northwest Florida Real Estate Agent Property For Sale, Schedule a Showing, Call Brandon Jordan of ERA American Real Estate Today! 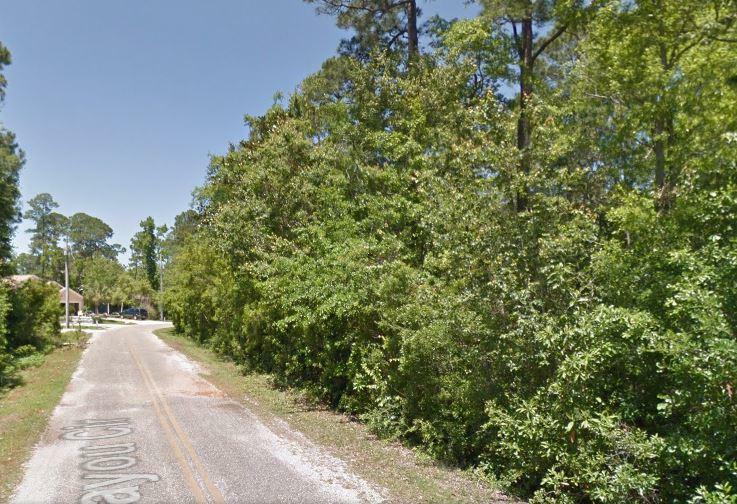 Build your dream home on this beautiful home site, located directly across from the water! Very private road and quiet neighborhood. No HOA! Conveniently located to the bay, local shopping, eateries, and the white sand beaches! This lot is high and dry, has been surveyed and in the process of being partially cleared. Seller is a licensed Florida Realtor. Buyer to verify all data, details and information important to them. This listing provided courtesy of Better Homes and Gardens Real Estate Emerald Coast. This information was last updated on 4/18/2019 10:06:51 PM.